Comtrol offers a complete line of RocketPort accessories to support our communications and networking product families. 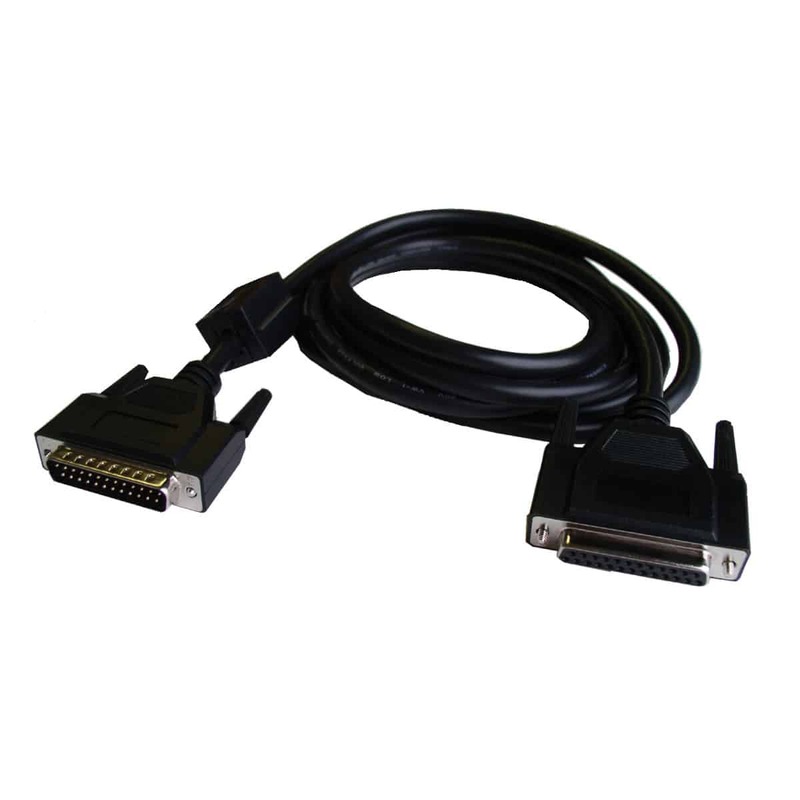 For our RocketPort Accessories we provide adapter kits and extension cables. Contact Comtrol sales support for product information and ordering.